We come to work each day for the enjoyment of finding solutions for our clients. We like to develop long-term partners and our aim is to make ourselves indispensable to those partners. We know we can only achieve this by providing the full suite of solutions, which includes our service, our competency, our HSEQ and our comprehensive ERP systems. We want to work with long-term partners, ensuring that your business success is our business success. 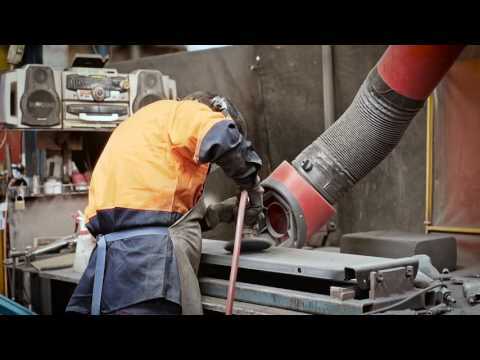 For metal fabrications our general capacity is up to 300 tonnes per week in Sydney, while Perth can manage up to 500 tonnes per week on current shift structures. Chess Engineering operates under a stringent HSEQ policy. Contact Chess Engineering for expert advice and tailored solutions.